"With increasing online consumer base there is unprecedented growth in the e-Commerce sector." With increasing online consumer base there is unprecedented growth in the e-Commerce sector. Due to surging nature of this industry there is strong competition among e-Commerce companies who are putting strong efforts in winning consumer faith by various means such as Innovating customer touch points, providing seamless and rapid delivery services, regular updates on order status and tracking details, providing convenient and frustration free packs to make consumer happy and many others. Packaging, which is generally considered as a mere OUTER DABBA (carton), is actually doing a much larger function of winning consumer faith. This is the only reason why companies using branded (printed) packs are also thinking to improvise the packaging by various means. But fact is people in e-Commerce industry are facing various problems while choosing and procuring right packaging for their products. Here below are packaging materials which are majorly used in e-Commerce industry and can solve your packaging pain points. 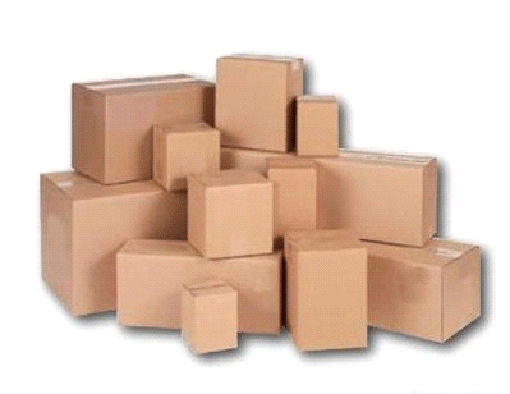 Corrugated boxes are very common and widely used packaging material for e-Commerce industry. 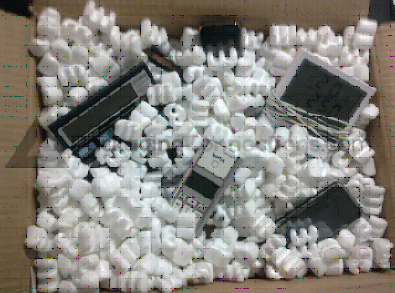 These boxes are the best packaging solution as this material is very strong and highly durable. The carton (or commonly called as outer brown box) keep the product safe and secure while storing and shipping. These secondary packaging is available in different sizes, styles and with different specifications to choose from. But while procuring small quantity in your required specification and size is a CHALLENGE. Start-ups want to test their products in terms of customer acceptance first. They don’t want to invest too much on packaging initially hence keep looking for small quantities in the start. Though suppliers provide their quotations mainly for the bulk requirements. The other option with them is to buy cartons from retail shops even at much higher prices for a poor quality (or even used boxes). So what is the solution? Why not to try packaging e-commerce site like PackagingConnectionsStore. Courier bags are nothing but a flexible pouch which is widely used for shipping purposes. Some of these bags have specialised features like tamper evidence, bubble, or POD jackets. These pouches vary from simple courier bags to the specialised one which is used to fulfil specific packaging application. Some of these pouches feature bubble inside which give extra protection. These air bubble pouches and bubble laminated pouches are used for breakable products at low shipping cost like Jewellery items, CDs, clothing. Some of these bags also features tamper evidence which give an indication of first opening. These bags save on postage and provide high – strength and are water resistance. 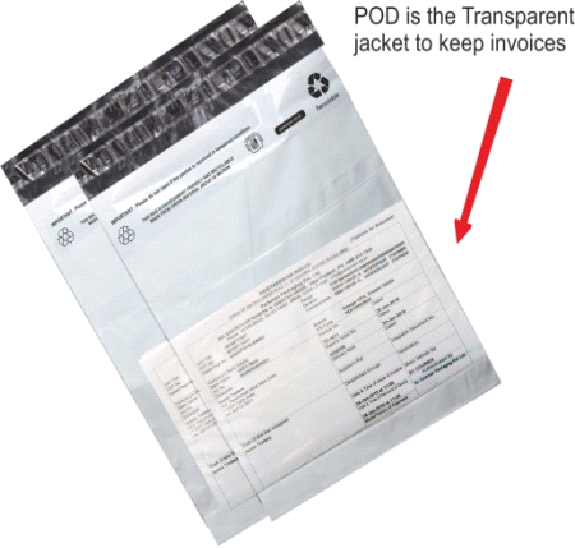 One of another feature is POD jackets in bags which can be used to add invoice and other documents with the shipment. Customised Pouches with printing and branding is the main requirement of the customers But printing involves preparation of artwork, cylinder and many other tedious processes. These customised pouches are always supplied in higher quantity by the suppliers. If you want standard or customised pouches, please check the link: Pouches. Tapes are universal packaging material used for sealing of carton and other materials. These BOPP based tapes can be used standard and can be made customised by printing of company logo and other details. These printed tapes enhance the branding of a company. 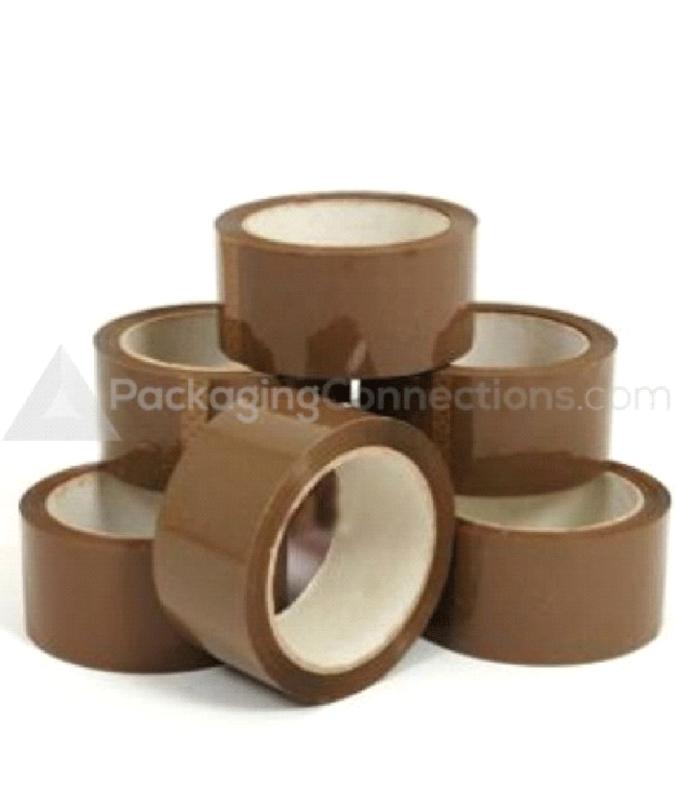 Commonly used for medium and heavy duty carton sealing, these tapes are useful in strapping and bundling, normal repairs, stationery purpose. Find these standard unprinted tapes as well as customised printed tapes according to requirement at this site. These bags are specialised one with advanced features which helps in securing product from counterfeiting. These security envelops are of different types such as Paper based, kraft based and metallic multilayer bubble envelops. These paper or kraft based and other envelops looks like a normal envelop used to ship document in secured manner. These envelop are laminated from inside or incorporate some specialised feature which made your document safe by preventing unwanted tearing and tampering. 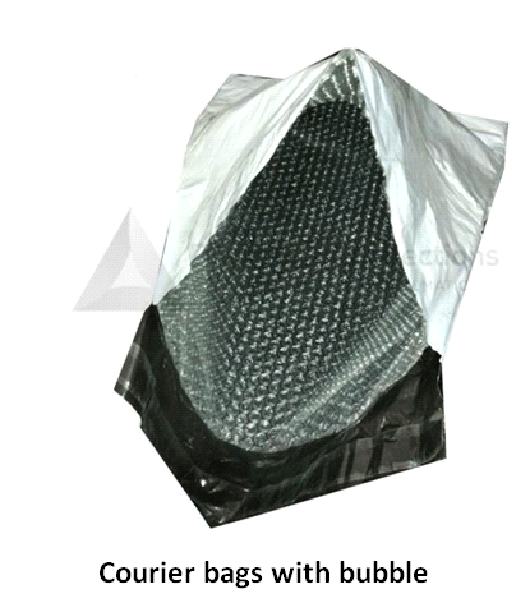 Multilayer bubble envelop are specialised one which is used to pack electronic items. Now there is one solution, please check to know more about this product (Multilayer bubble envelop). This is very rare to find a product or item that fits exactly in a shipping container or box without any additional space around the edges. Most mailing boxes are significantly larger than the items they're designed to hold. In such case packing peanuts are the good choice. These styroforme based incredibly lightweight E shaped material fill the voids and give cushioning to the packed product. Due to its lightweight this material helps in reducing postage and shipping costs and generally feature an interlocking, E-shaped design that serves dual purposes, including reducing migration, so the peanuts don't just settle on the bottom of boxes, and providing products with reliable cushioning. Ever wonder, this small thermocol kind material in your packaging. To buy this material online, pls check packagingonlinestore.